Get the professional recognition that you deserve. Improved career prospects and employability. Demonstration of a professional attitude valued by employers and customers. Enhanced status leading to higher self-esteem. International recognition of competence and commitment. Greater influence within your own organisation and industry *(depending upon your membership grade). 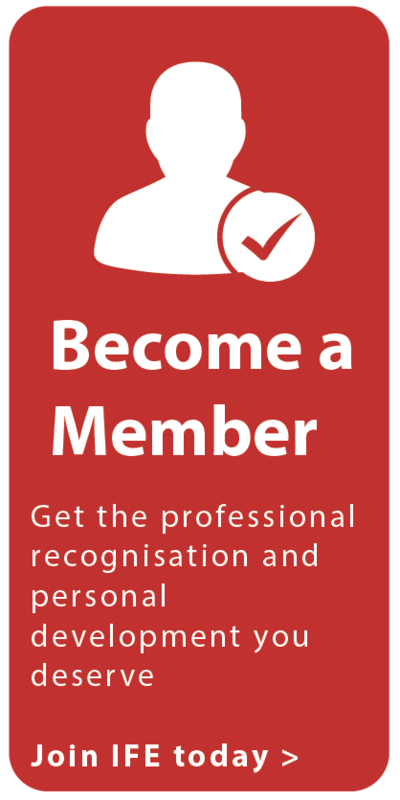 The IFE offers 5 grades of membership with letters after your name (post nominals) that are recognised and valued by employers worldwide. A visual flowchart showing the correct order for post nominals can be viewed here. Studying for a career in the fire industry? Why not sign up as a Student member? 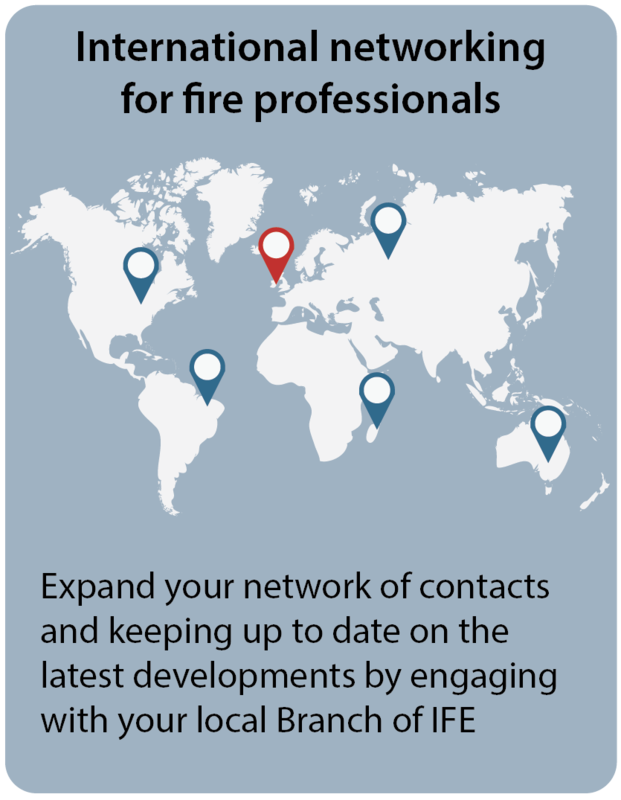 You will receive access to Member Only online resources, including the IFE’s journal, International Fire Professional. New to the fire sector or working in a non-technical role? You could join today as an Affiliate and broaden your knowledge and networks. Organisations can partner the IFE by joining as an Affiliate Organisation. Benefits include your organisation appearing on the IFE’s website and free advertising of all your vacancies with us. Would you like professional registration as a fire engineer? 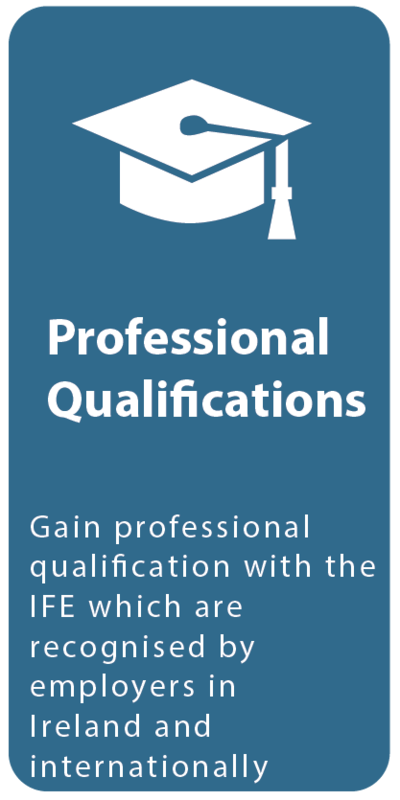 The IFE is licensed by the Engineering Council and, if you are appropriately qualified and experienced, you could be registered as a Chartered Engineer, an Incorporated Engineer or an Engineering Technician. If you have recently graduated and want recognition of your qualifications whilst you build your experience as a fire engineer, you could become an Interim registrant. For more information on benefits of professional registration check out the Engineering Council’s video ‘What’s in it for me?‘ and a video of Dr Barbara Lane CEng MIFireE an Arup Fellow talking about why fire engineering is so important.